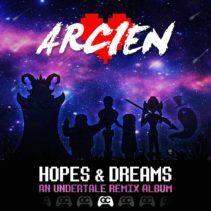 Holder, who debuted on GameChops this February with Undertale Remixed, returns to the label with a friend. 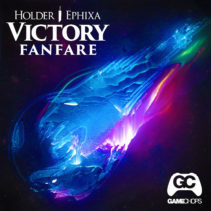 Ephixa is best known for his Legend of Zelda mixtape Zelda Step, which has racked up over 50 million plays on YouTube, and was also featured in Dj CUTMAN’s 2011 DJ mix, The Legend of Dubstep. 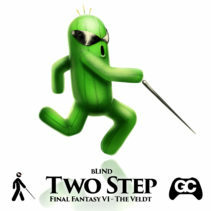 A high energy remix of an RPG classic, bLiNd brings us an epic future electro remix of Final Fantasy VI, The Veldt! 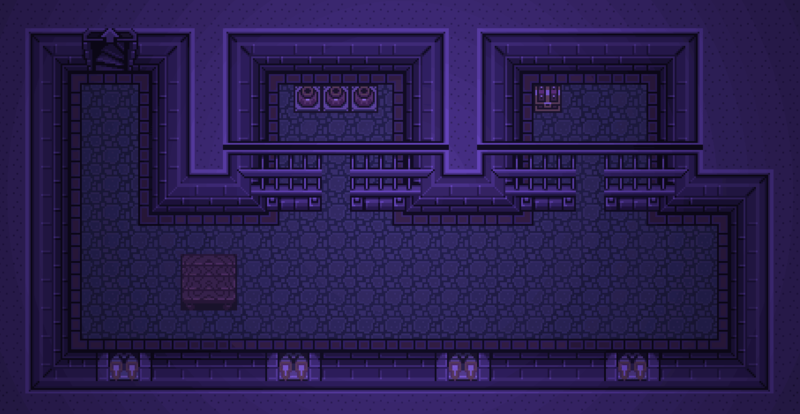 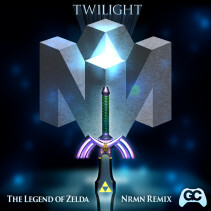 Welcome NRMN to GameChops with his Zelda remix, dedicated to Twilight Princess. 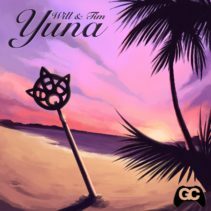 This future bass take on the Twilight Princess music is epic, featuring visuals from the HD Re-make of the game.